This year Maruti Suzuki launched the new Maruti Suzuki Swift Dzire 2017. And now it seems like people are loving this new car Dzire 2017. 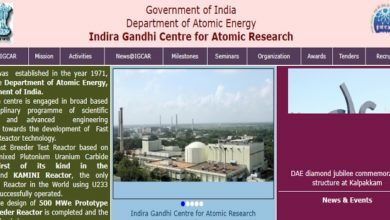 It is clearly understood by the sales of Maruti Suzuki Dzire 2017 in the month of August. 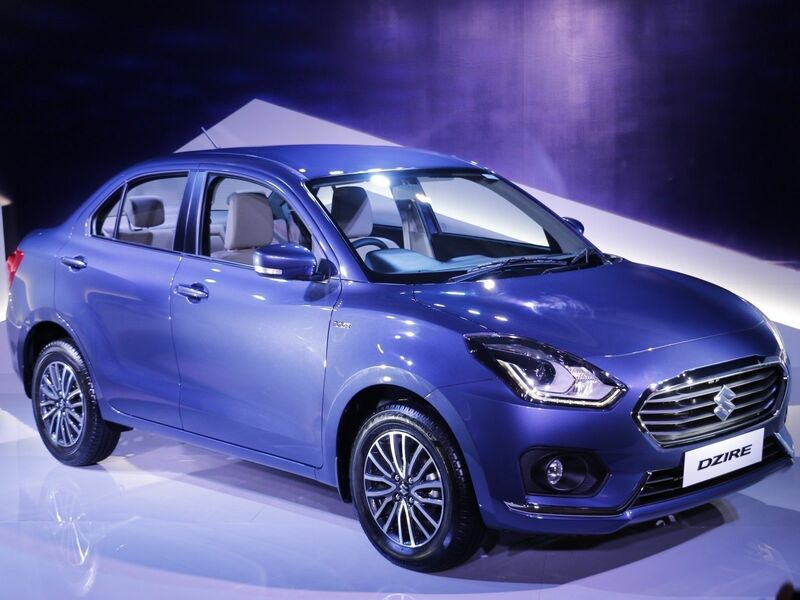 Maruti Suzuki Sold 30,934 units of Dzire and is on the top of the list. In the top 10 list of cars sold in August Maruti Suzuki grabs 7 positions and Hyundai grabs 3 positions. Here is the list of top 10 cars sold in the month of August. Maruti Suzuki Dzire – In the list of Top 10 cars sold in August. Maruti Suzuki Swift Dzire is on the top. Maruti Suzuki sold 30.934 units of Swift Dzire in the month of August. This is all because of the new Maruti Suzuki Swift Dzire 2017. Maruti Suzuki Alto – Maruti Suzuki Alto which always remains on the top in the list of Top 10 cars sold slips to the second position in the top 10 cars sold in the month of August. Maruti Suzuki sold 21,521 units of Alto in the month of August. 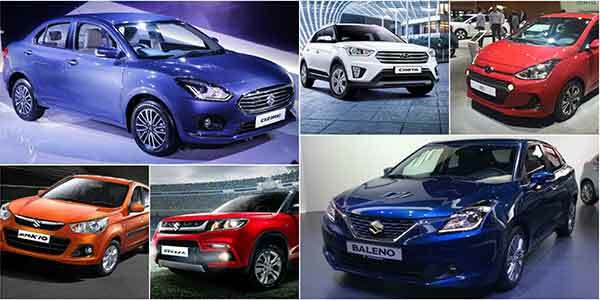 Maruti Suzuki Baleno – Baleno of Maruti Suzuki is on the third position in the top 10 cars sold in the month of August. 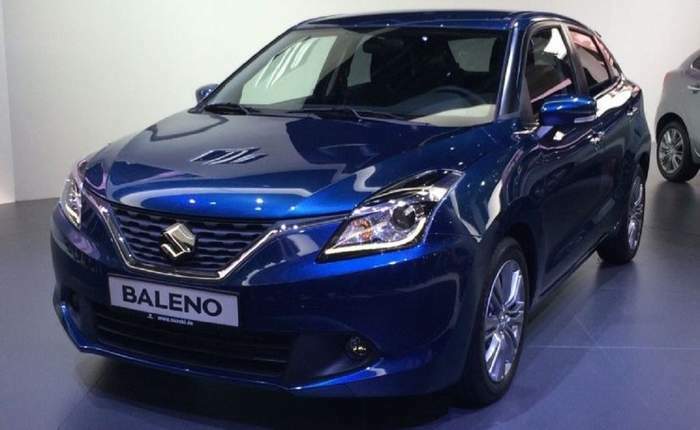 Maruti Suzuki sold 17,190 units of Baleno in the month of August. Maruti Suzuki Vitara Brezza – Vitara Brezza is on number 4 in the list of Top 10 cars sold in the month of August. 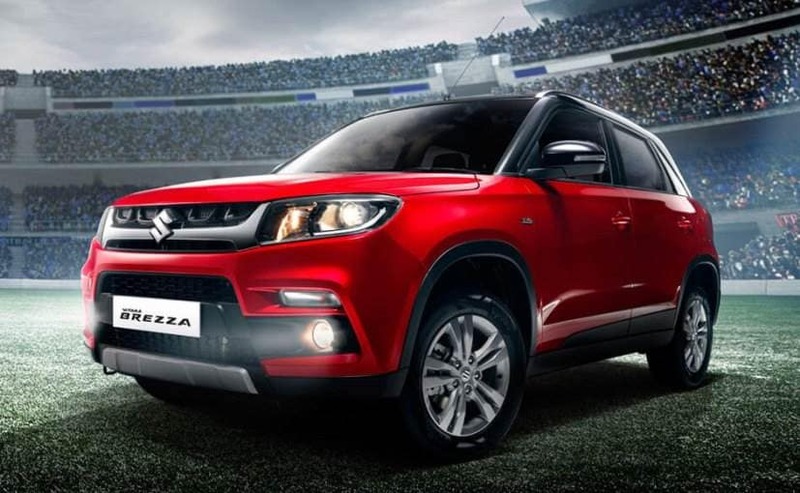 Maruti Suzuki sold 14,396 units of Vitara Brezza in the month of August. Maruti Suzuki WagonR – Wagon R is in the 5th position in the top cars sold in August in India. 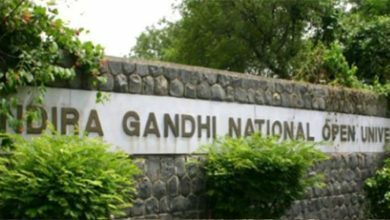 Maruti Suzuki sold 13,907 units of Wagon R n the month of August. Hyundai Grand i10 – The seventh position in the top 10 cars is grabbed by Hyundai Grand i10. Hyundai sold 12,306 units of Grand i10 in August. Hyundai Elite i20 – The 8th position is also grabbed by Hyundai. Hyundai Elite i20 is on number 8 in the top 10 cars sold in August. Hyundai sold 11,832 units of Hyundai i20. 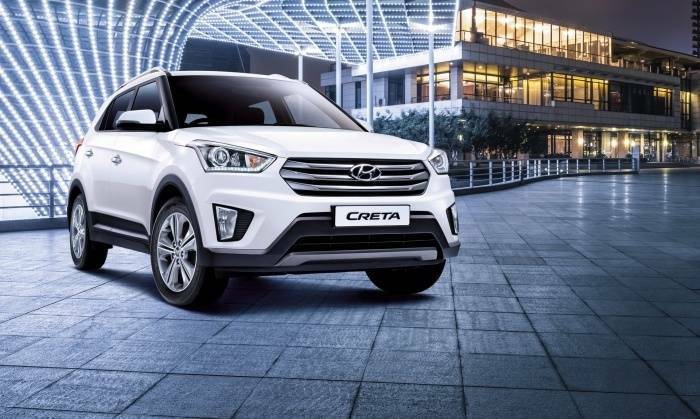 Hyundai Creta – The 9th position is grabbed by Hyundai Creta. Hyundai Motors sold 10,158 units of Hyundai Creta in the month of August. Maruti Suzuki Celerio – Maruti Suzuki Celerio is on number 10 in the top 10 cars sold in the month of August. Maruti Suzuki sold 9210 units of Celerio in the month of August.